The Peasant and Greens Union electoral programme pledged to undertake specific tasks – change taxes, remove tax breaks, equalise taxation on different forms of business and implement a state monopoly on alcohol sales. The future government programme project, however, only pledges to consider these changes. The proposal that the new “merged tax” would be applied to all individual income, not just wages, is no longer in the programme. The majority also spoke a great deal on consistently increasing tax-free income size depending on inflation and other economic circumstances, ensuring that citizens would experience a rise in income. Furthermore there were numerous pledges to abolish income tax breaks. Limitations on new (i.e. non-existent) value added tax exemptions and reviews of the validity of current ones are identified as implementable means of increasing taxation transparency. By the way, there is no talk of exemptions for heating expenses in the programme, so it is likely that this will no longer exist from next year. To reduce opportunities to evade tax payment and to simplify tax administration, there are plans to “seek” to equalise taxes paid by different forms of business. Regarding the controversial removal of the income tax break for life insurance, the government programme also takes a step back – supposedly the cabinet will only discuss the possibility. Perhaps the most clarity in the programme is maintained regarding raising excises for alcohol and tobacco produce, but Lithuania already has a commitment to the European Union to do this. Similar notions continue in promises regarding gambling and lottery taxation – the programme only has a point stating the need to evaluate the “regulatory effectiveness and venues for improvement” for this tax. Truth be told, the programme retained the pledge to raise average retirement pensions by 40 euro by mid-2017 and pay all outstanding pension compensations. There are no further specific data or numbers regarding future finances and economy in the government programme. No later than 15 days from the government programme being presented, it has to be reviewed by Seimas. 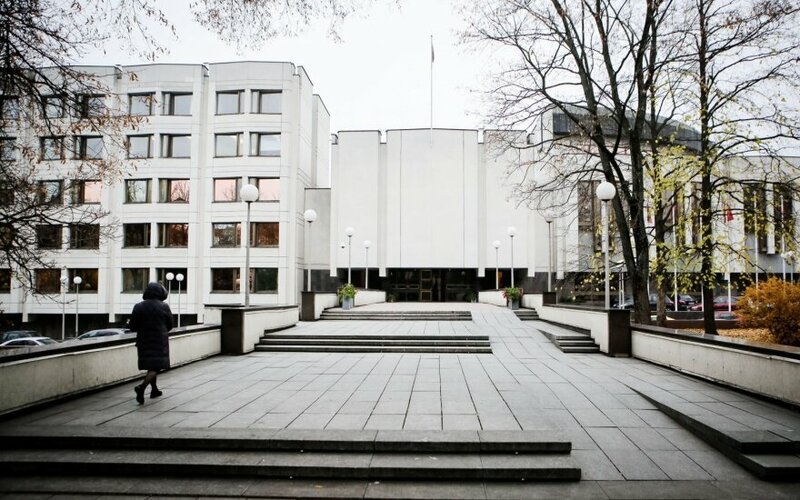 When the Prime Minister and other ministers conclude answering the questions of members of Seimas, a vote is to be held on the government programme. If the programme does not pass or is returned to the cabinet for improving, the new edition of the government programme has to be presented to Seimas within 10 days and then its review procedure restarts. 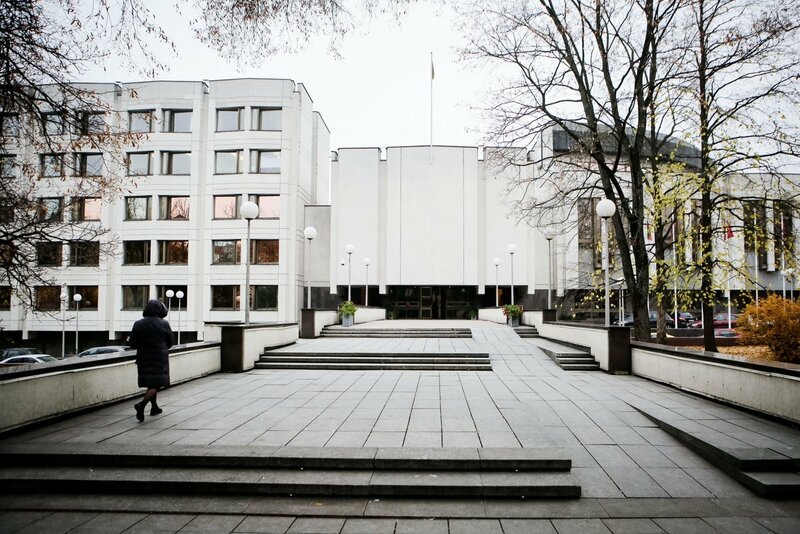 The new cabinet receives its credentials when a majority of members of Seimas present at the review vote in favour of the programme and the members of cabinet swear an oath in Seimas. If the Seimas rejects the government programme twice in a row, the cabinet has to resign.